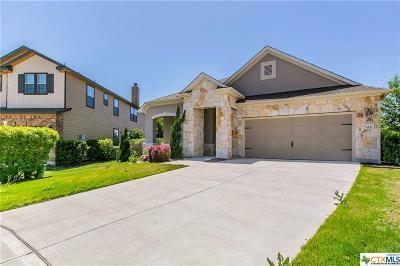 Bring an acceptable offer on this Former model home loaded with extras & Seller will consider pay buyer's closing costs. Owner Financing Available!!! 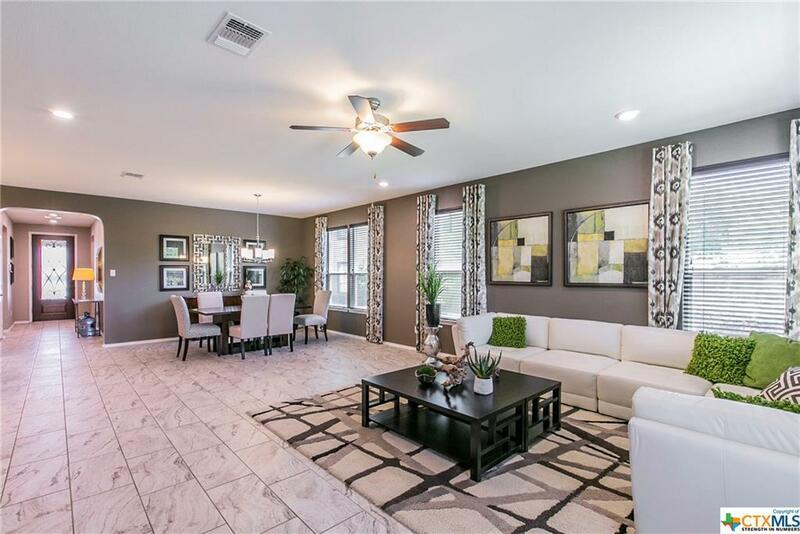 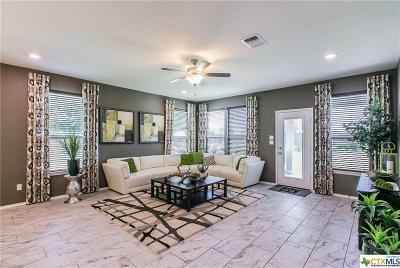 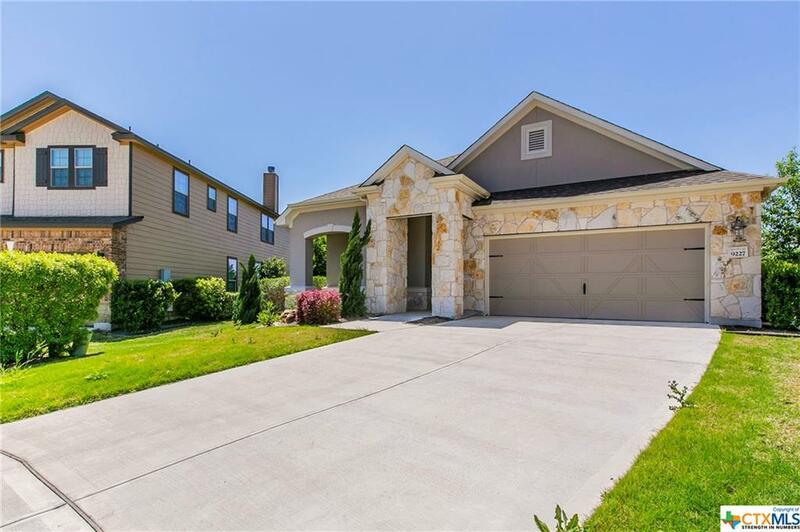 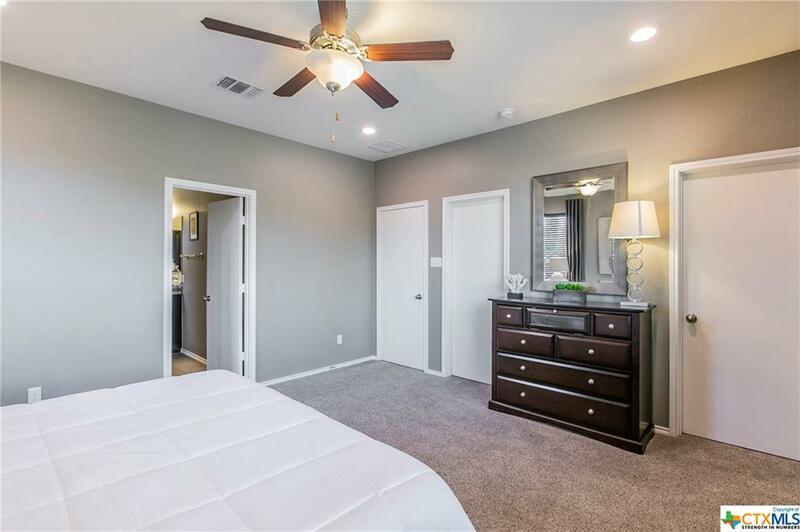 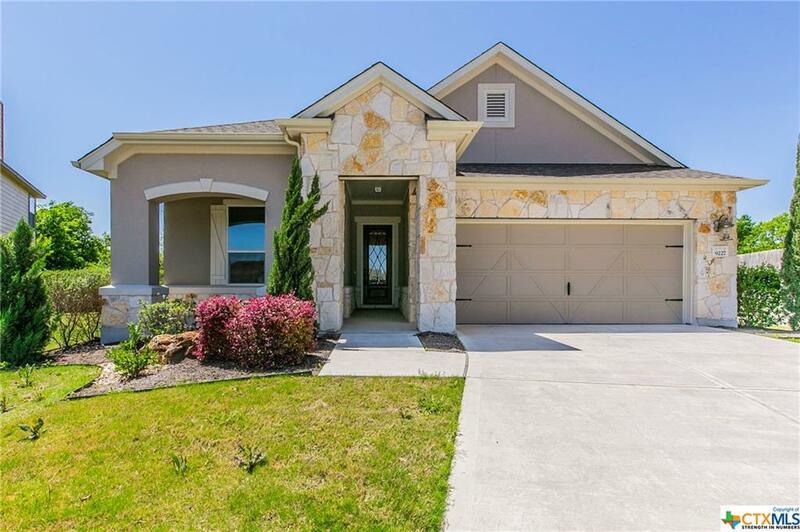 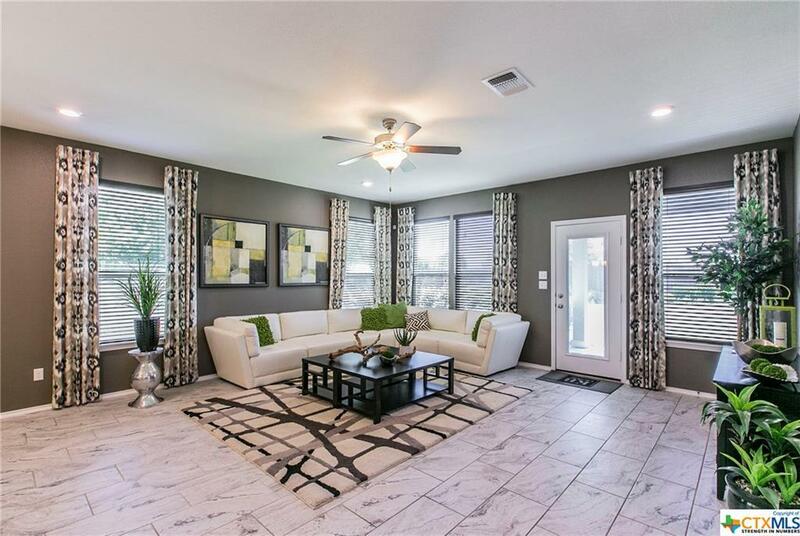 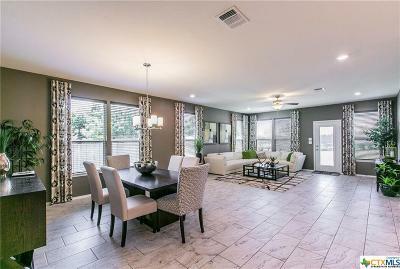 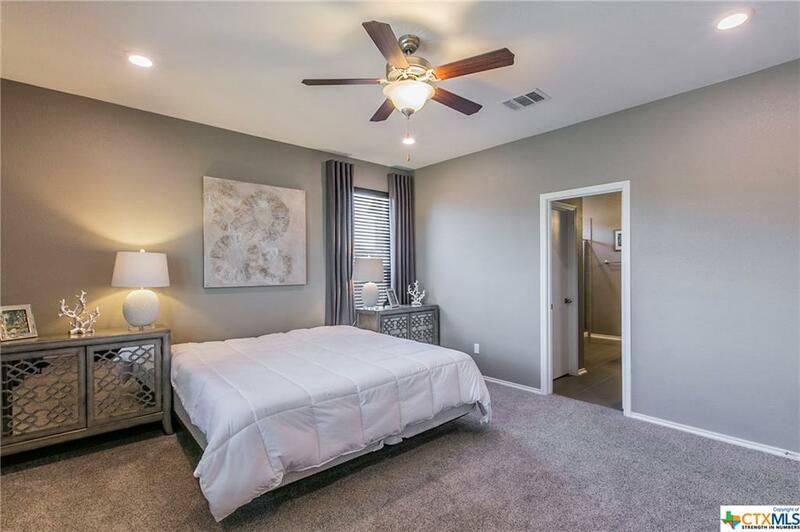 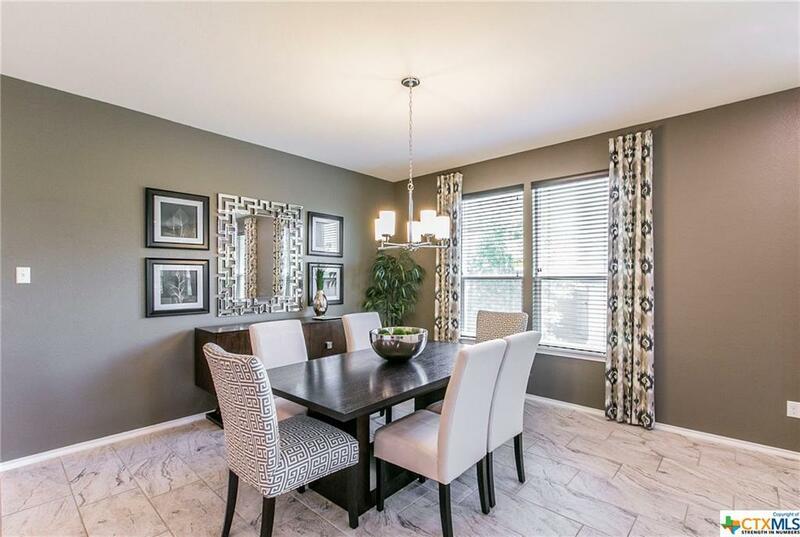 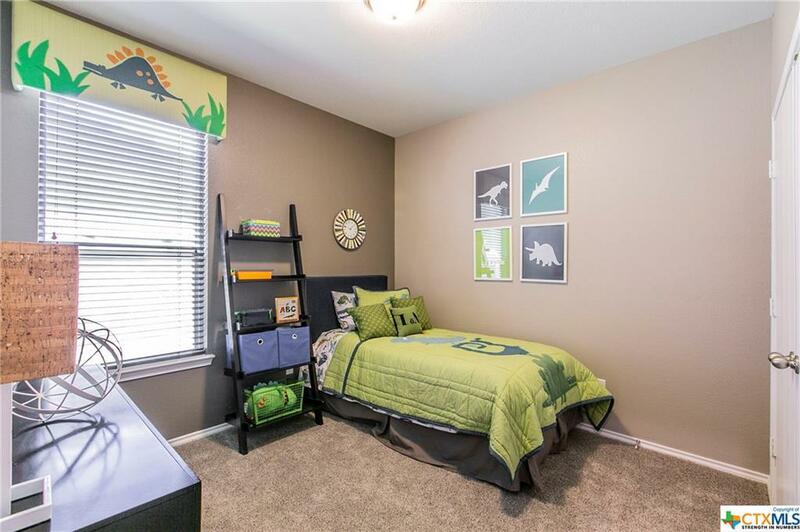 Beautiful 4/2 (4th BR can be study) Stucco rock home features a well designed open floor plan with 9' ceilings. 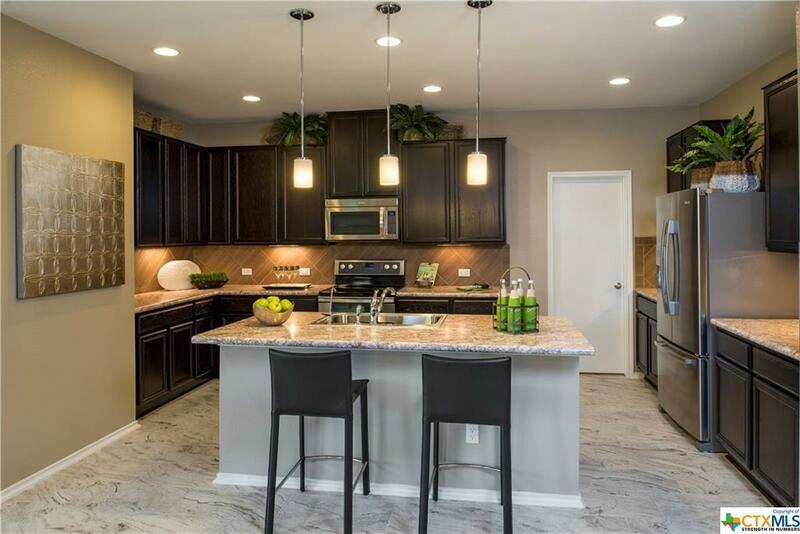 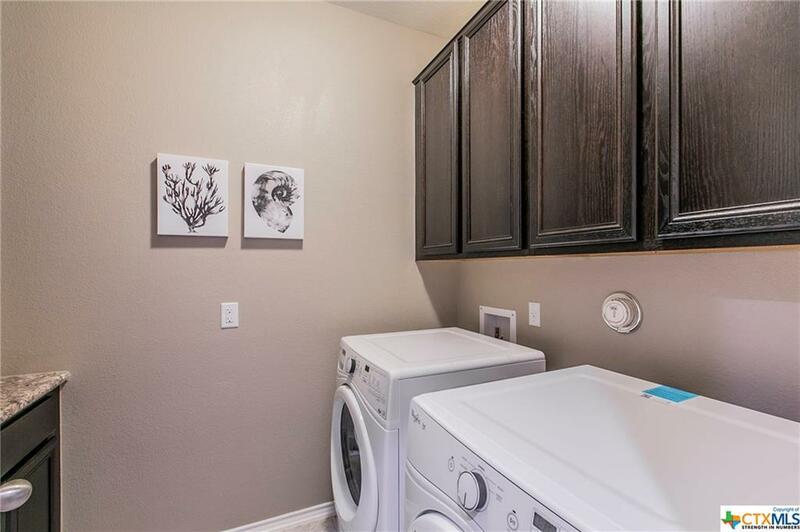 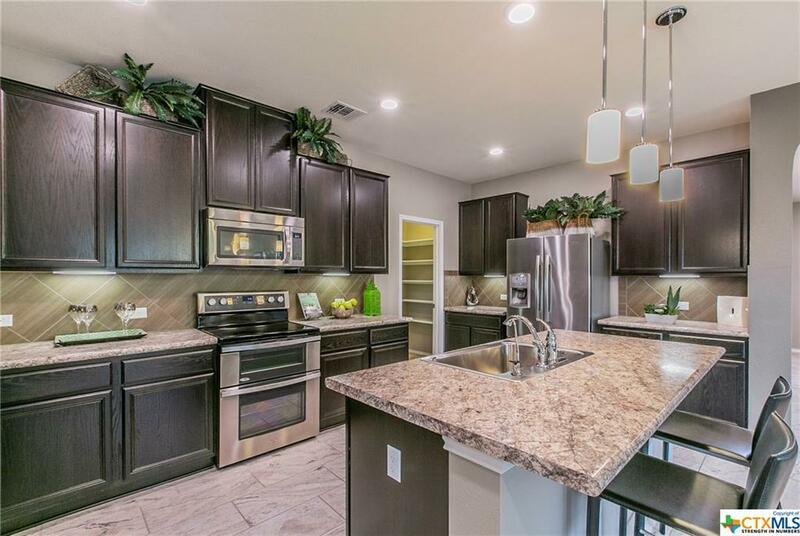 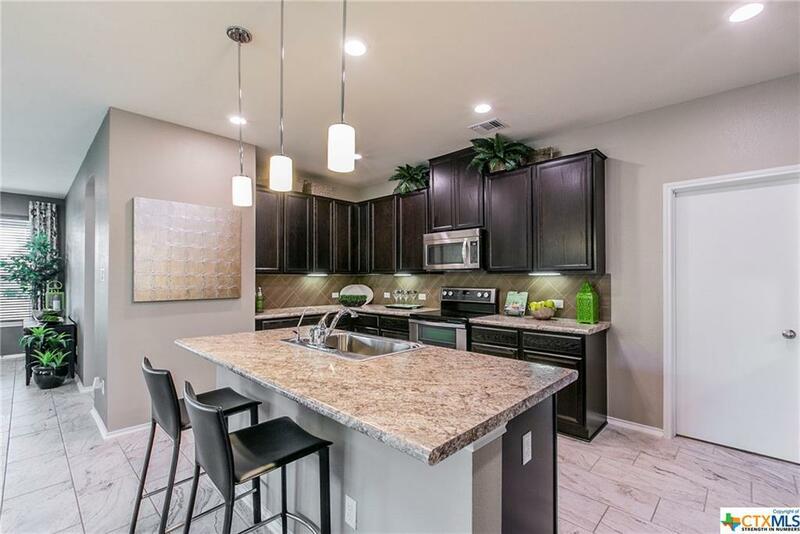 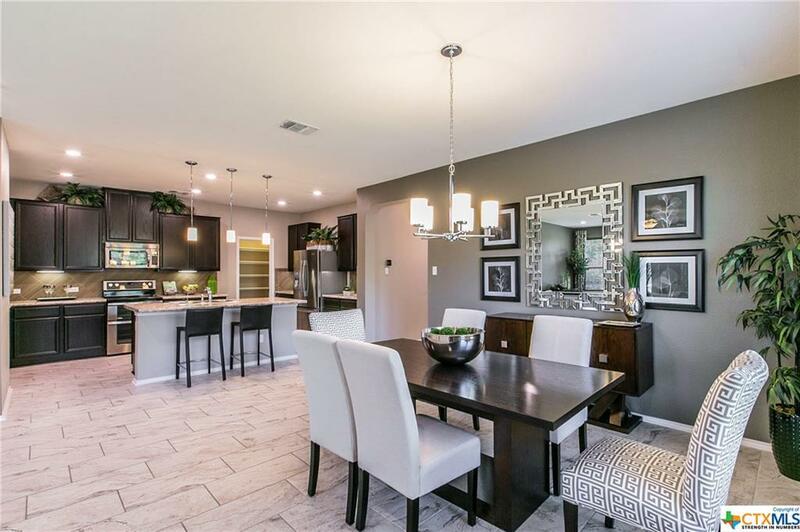 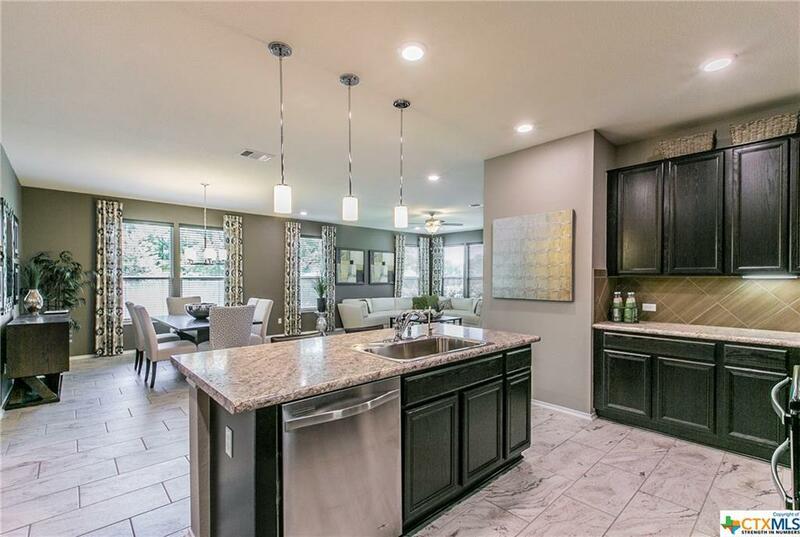 Large Kitchen shows off island & breakfast bar, flat panel oak cabinets in Espresso, under counter lighting, walk in pantry, tile back splash & stainless appliances, stove w/ 2 ovens. 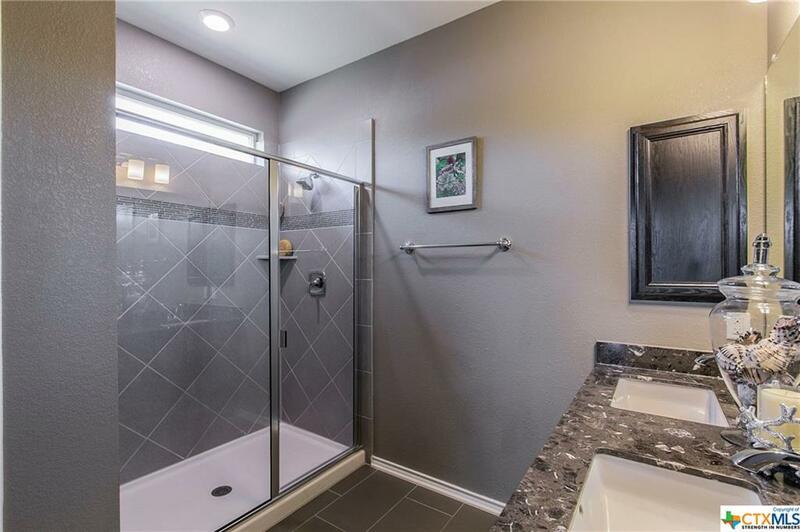 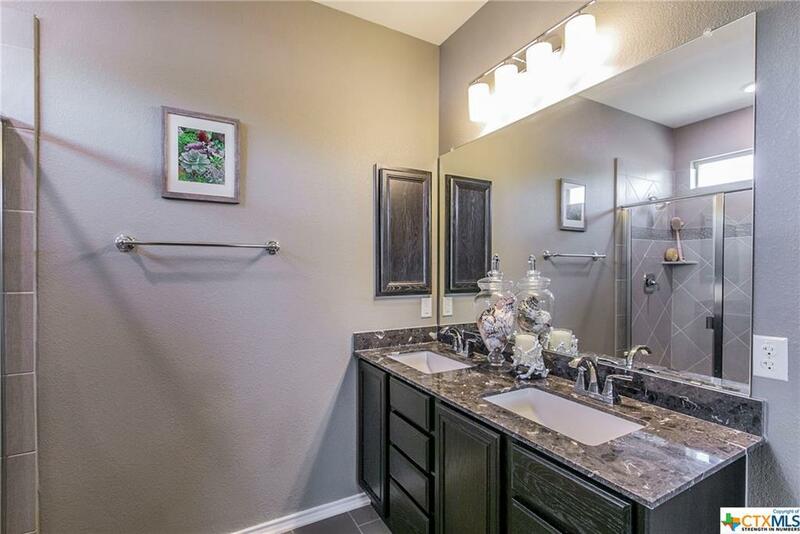 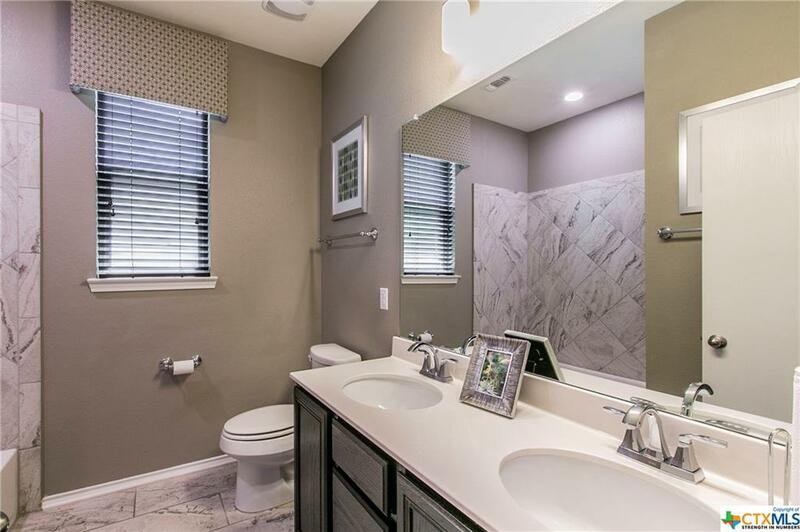 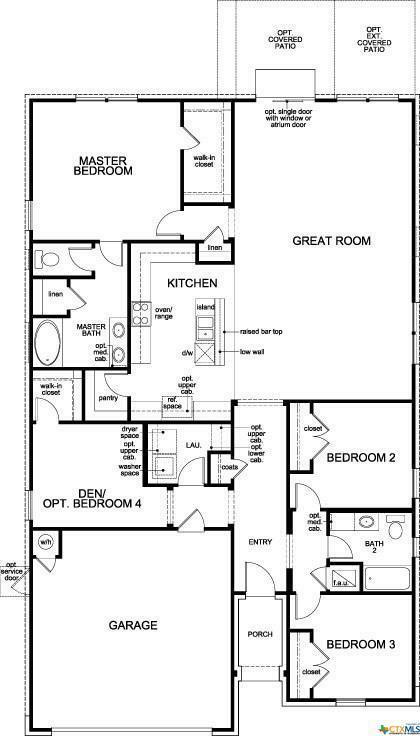 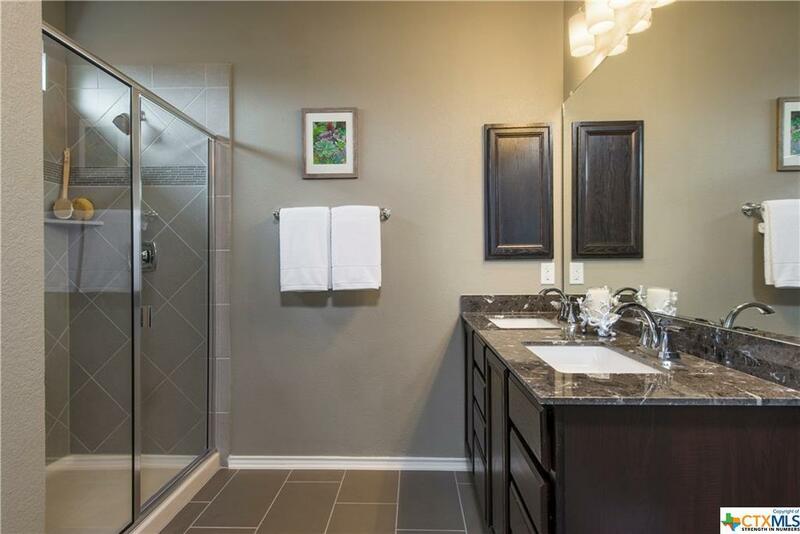 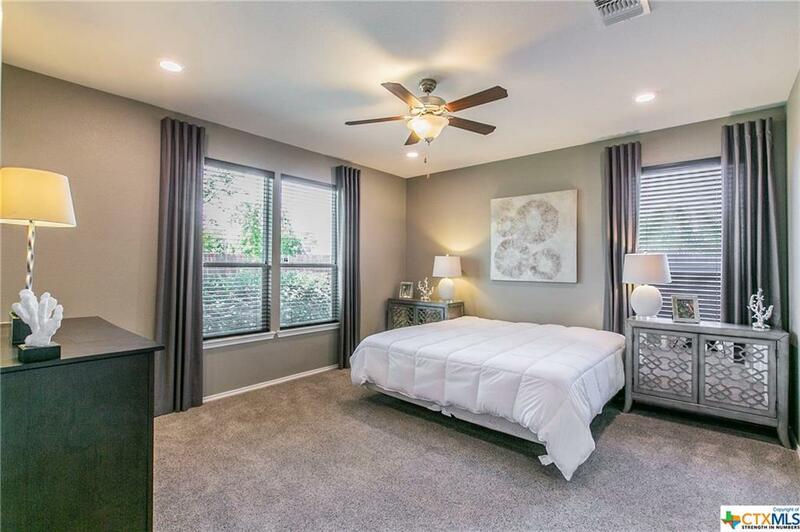 Large master suite features 2 walk in closets and shower with tile surround. Great room is spacious for family gatherings and over sized dining area.Tile flooring in baths, kitchen & great room. 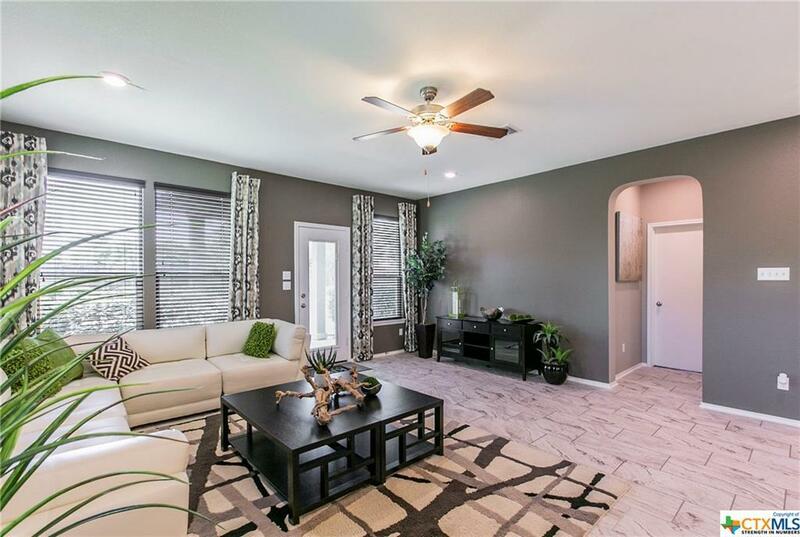 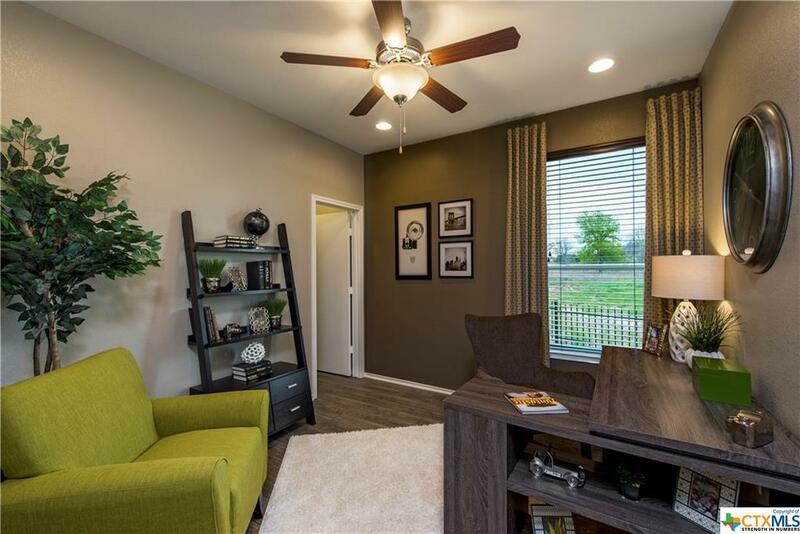 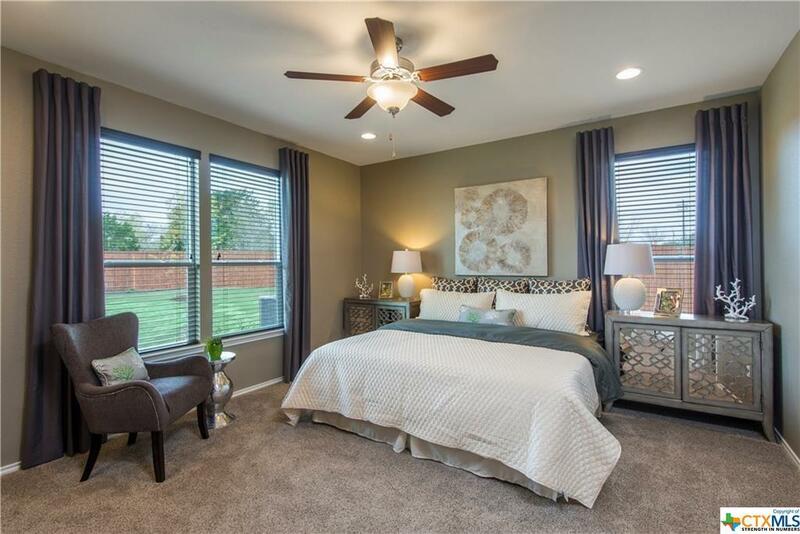 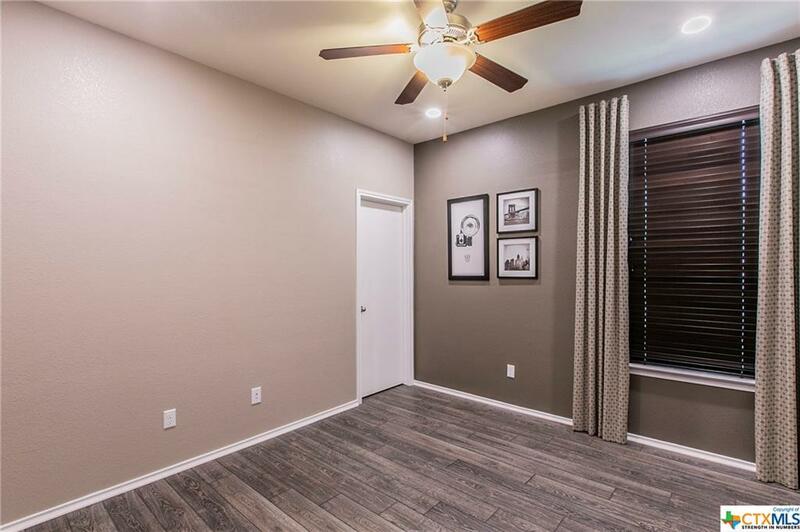 Ceiling fans and 2 wood blinds in Espresso are just a few of the extras. 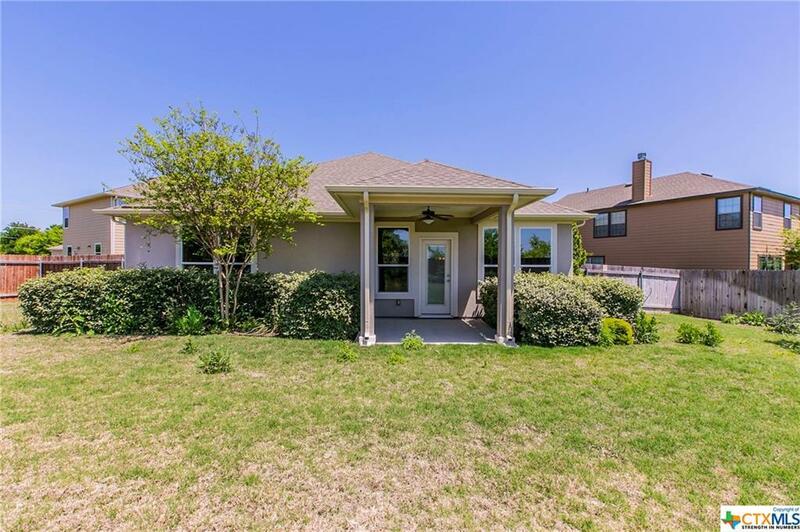 French door exits to covered patio, large yard with privacy fence. 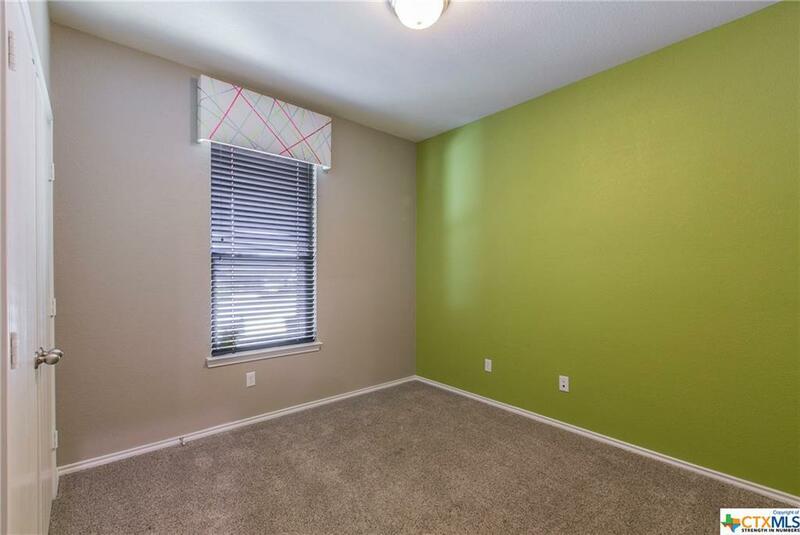 sprinkler & security systems! 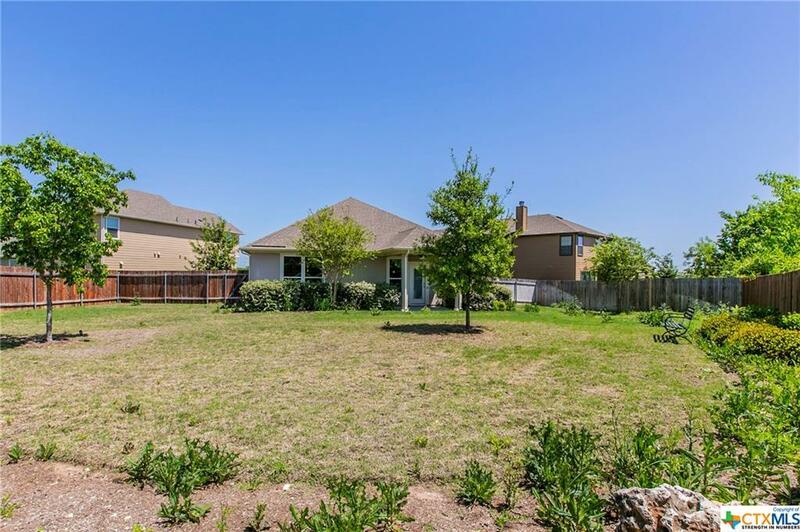 Located on cul-de-sac, easy access to Belton Schools, Hwy 317 and W. Adams (FM 2305). 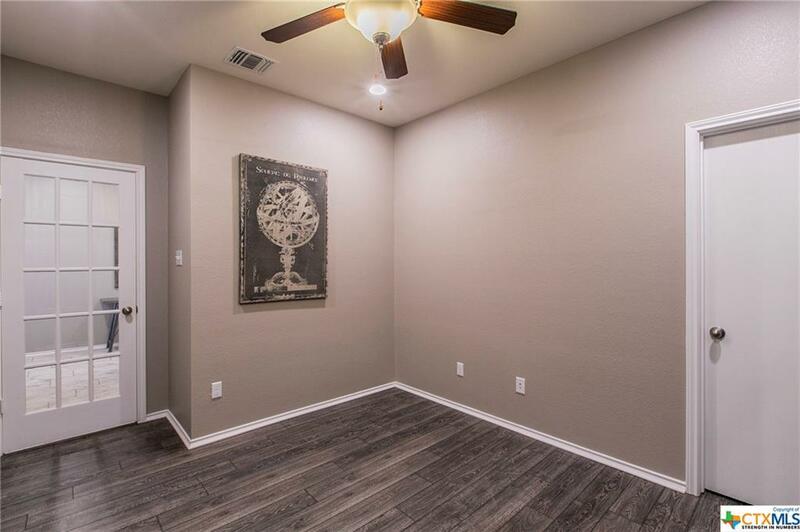 The picture of the home's floor plan is a flipped view. 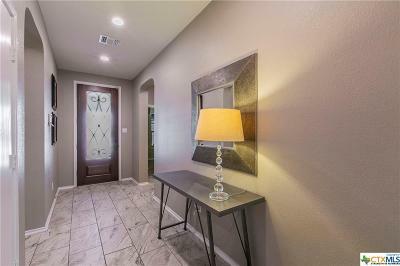 Directions: From Fm 2305( W Adams) Turn Left On Pearidge, Right On Tarver, Left On Sagebrush , Right On Lonesome Oak.